Celebrate your big day in our guesthouse. 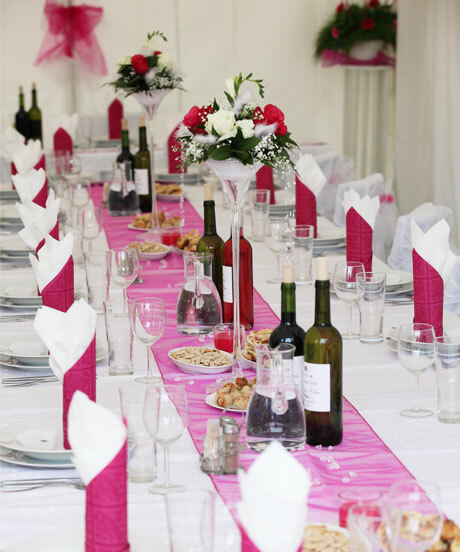 Pleasant environment on the banks of Sunny Lakes, kind waiting staff and helpful and professional organization will take care of your celebration, so you will enjoy your day without worries. Delicious home cooking with wide range of meals is a guarantee for an extraordinary wedding celebration. 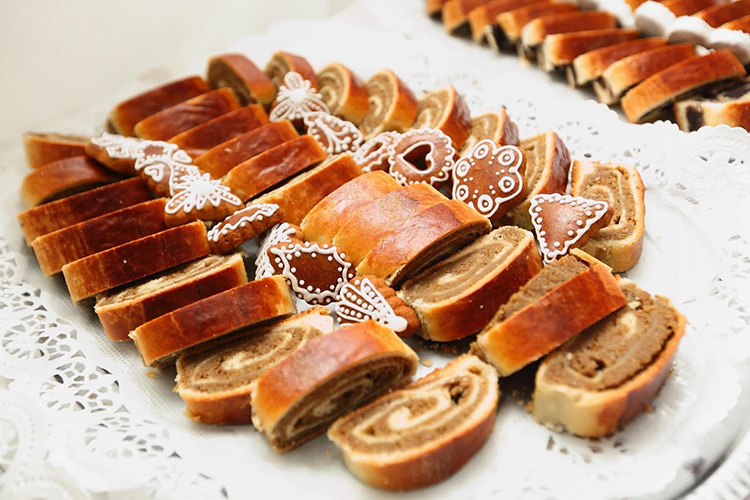 You can bring alcohol, wine, cakes and breadstuff on your own or we can supply complete services – a great variety of drinks, cakes and baked goods including a traditional home-made strudel and baked turnovers as well.